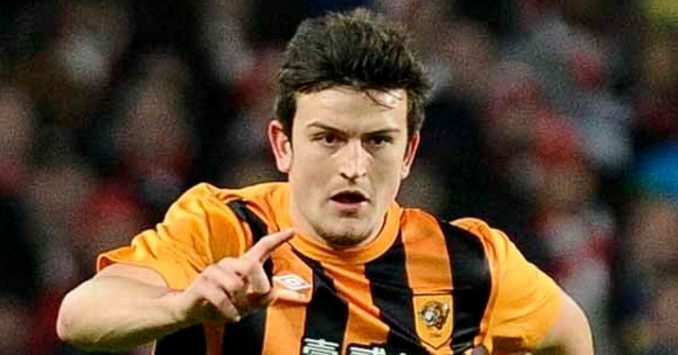 According to reports from the Sun, Tottenham Hotspur are plotting a move for Hull City centre-back Harry Maguire. Tottenham Hotspur’s hopes of winning the Premier League title were all but crushed following a shock 1-0 defeat against West Ham United on Friday night but nonetheless, it has to be said that Spurs have enjoyed a wonderful campaign. One can be sure that manager Mauricio Pochettino will now be looking towards strengthening his squad over the summer in order to challenge for the title again next season and reports have stated that the Argentinean has already started his search by targeting a swoop for Hull City star Harry Maguire. Maguire has enjoyed a wonderful campaign this season despite Hull’s struggles and it is being claimed that Pochettino is eyeing up a swoop for the 24-year-old as potential backup to the likes of Toby Alderweireld and Jan Vertonghen.